Do you love coffee ice cream? What about Vietnamese coffee? 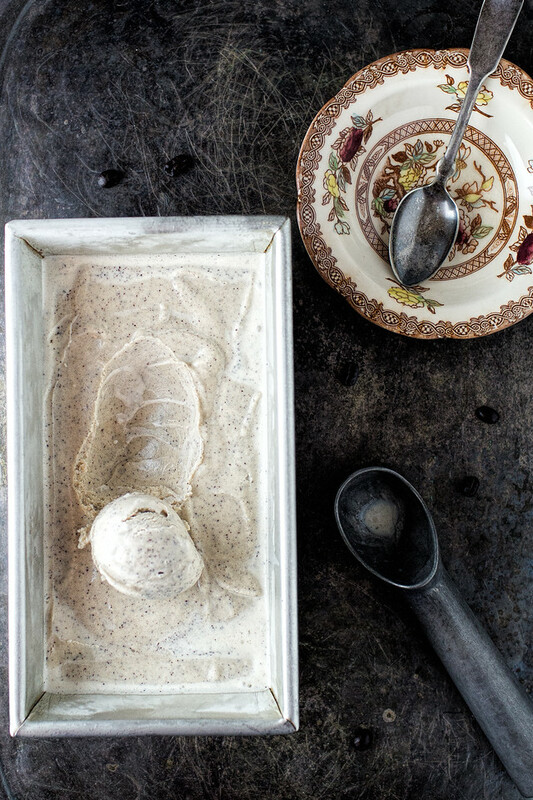 Then you are going to love this rich and creamy Vietnamese Coffee Ice Cream! Post may contain affiliate links, see full disclosure on sidebar. I drink my coffee black now, but I have not gotten over my love of sweetened coffee. No one else does sweetened coffee better than the Vietnamese! Their secret? Sweetened condensed milk! It’s genius really – you get the creamy milkiness and the sweetness all in one, plus it even adds to the creaminess of the coffee. You might notice that in my Vietnamese Coffee Ice Cream there are flecks. Those are not vanilla beans, those are flecks of ground coffee. Some people use instant coffee so that it dissolves completely. I usually don’t have any instant coffee in the house, so I just finely ground some of our coffee beans. I like the little bit of texture it adds, if you don’t, just use instant coffee. Another thing is that I use whole milk instead of cream. I buy raw milk that has the cream floating on top, so my pour was a little heavier on the cream than the milk. But I’ve made this with cream, with half and half and with whole milk. It’s all good to me. As with all frozen desserts, I add liqueur to keep it from freezing too solid – this was the perfect use with my Homemade Coffee Liqueur. A scoop of this on top of a slice of this Flourless Chocolate Cake would be wonderful! Recommendations: Bread Pan, Ice Cream Scoop, The Perfect Scoop and Cuisinart Ice Cream Maker. Whisk together all the ingredients in a large bowl. Pour into bowl of ice cream maker and process according to directions. Just in time for summer!! Perfect! Love this recipe so much! Pinned! Oooh wow! Just what the doctor ordered ! Love coffee and live ice cream! Nothing there to prevent me from making this. 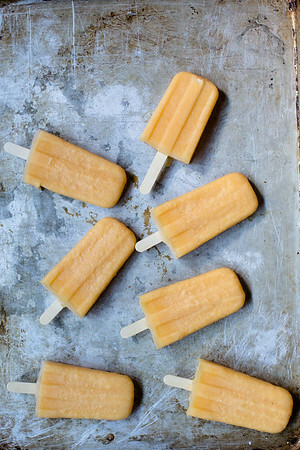 Love the idea of using sweetened condensed milk! Going to have to try that! The weather is just perfect now for this ice cream! 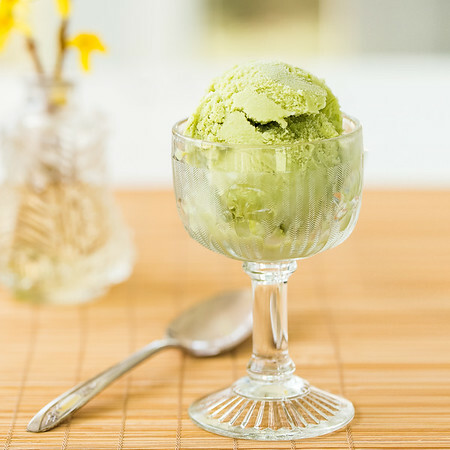 I didn’t realize that was the secret to Vietnamese coffee – I love it, and know I would love this ice cream too. This looks AMAZING! Coffee and ice cream are two of my all-time favorite things so this would obviously be my new summer must-have! Thanks for sharing! Look so yum! I also like Vietnamese coffee (I can’t drink dark coffee). Gonna try this coffee ice cream!! Thank you for the recipe! Your recipe is featured on Full Plate Thursday. Thanks so much for sharing it with us and hope you enjoy your new Red Plate! i’m a fan of Vietnamese food too, especially the pho! I love the spices like lemongrass. Congratulations for being featured on Full Plate Thursday. Now this is an ice cream I’d make. I wouder what it would be like in an affogato? Must give it a try. No eggs? That makes this really easy! Sweetened condensed milk is a wonderful thing. Hi Pam! I saw this post on Saucy Saturdays and you had me at coffee! I inherited an ice cream maker and have used it once! Thank you for giving me a reason to try it out again! When I’m done with this comment I’m going to check out the homemade coffee liqueur post! Thanks for the recipe! I love vietnamese coffee! It always satisfies my sweet tooth so vietnamese coffee ice cream is such a good idea! definitely something i need to try. 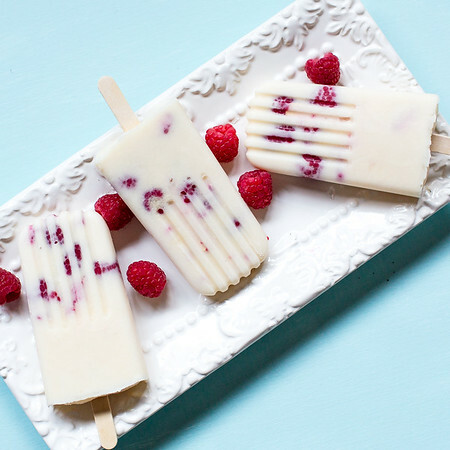 This looks absolutely gorgeous and oh so delicious too! I have to get my ice cream maker out! 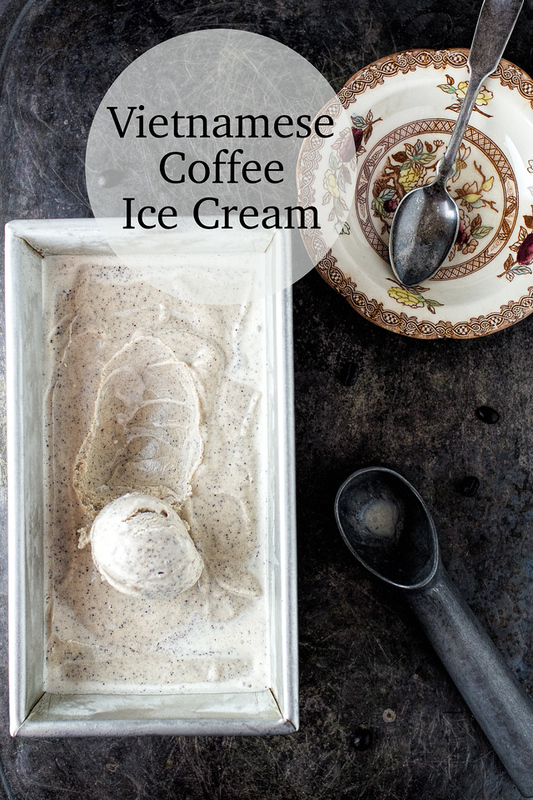 As soon as I read this recipe I was thinking how cool it wwould be to add a dollop of this Vietnamese Coffee Ice Cream to my morning coffee in lieu of milk and sugar. It sounds so extraordinarily yummy! I better save this recipe, you just never know when the craving will hit!